Discover the life and the legacy of one of the most famous women that has ever lived; Florence Nightingale. 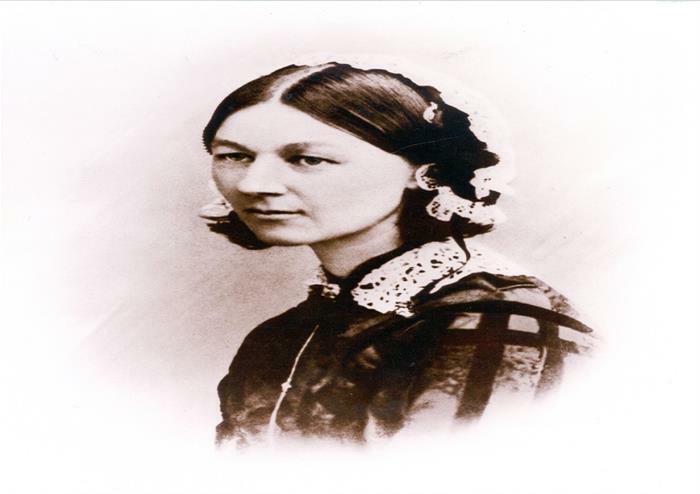 Widely known as ‘The Lady with the Lamp’, Florence Nightingale is best recognised for her role during the Crimean War and her campaigns to improve healthcare for ordinary people. She worked for decades on pioneering infection control, improving hospital design and to transform nursing into a respectable profession for women. Remembered for her care of the injured soldiers during the Crimean War, walking the wards at night while carrying a lamp, Florence earned her nickname as ‘The Lady with the Lamp’. At the museum, you’ll get the extra special chance to see this very lamp, now over 100 years old. 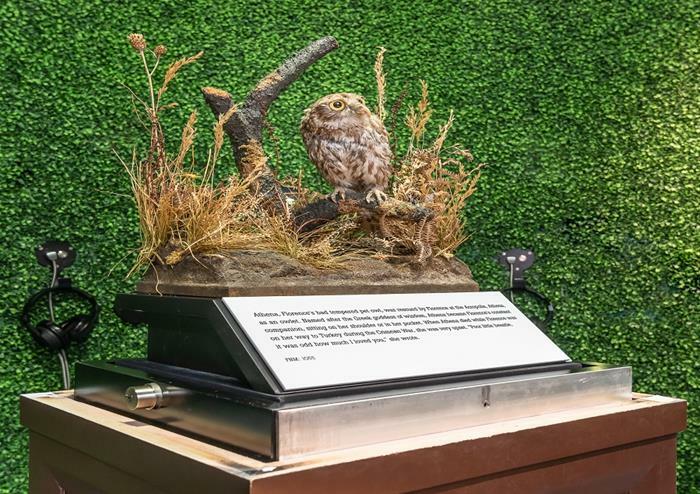 You’ll also see her medicine chest used during her Crimean War efforts and meet her pet owl, Athena. 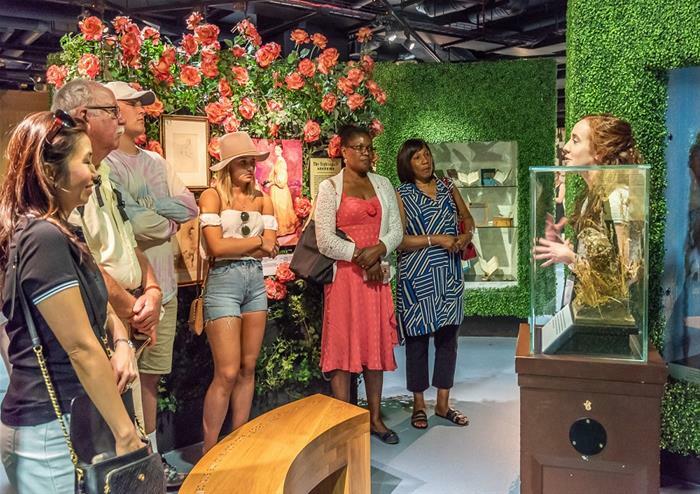 If you visit during the afternoon you can join a tour to be guided through the highlights of Florence’s most influential work including the introduction of her nursing school at St Thomas’s Hospital and the inspiring medical writings that she left behind. 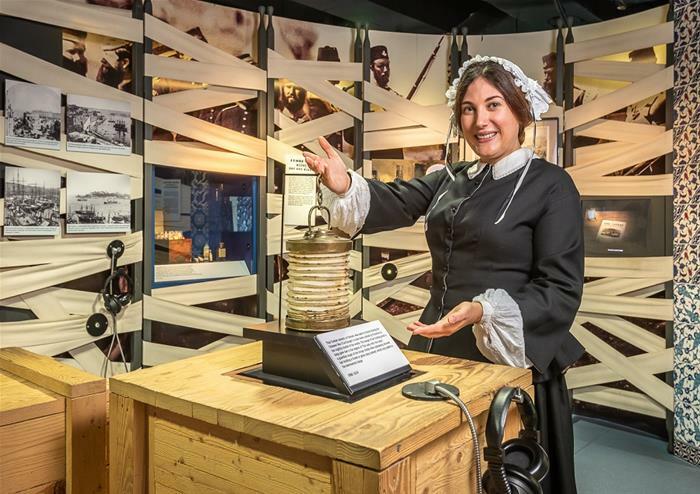 With your entrance ticket to the Florence Nightingale Museum, you can also explore the fascinating Spanish Flu exhibition. To this day, the Spanish Flu is the biggest pandemic the world has ever seen with over half of the world’s population contracting the disease. You’ll learn of its terrifying symptoms, its worldwide spread from country to country and how the only effective treatment was good nursing. This shocking look into the days when the world was succumbing to a disease that had no cure brings to light the horror that shook the world’s population and is an unmissable part of the museum tour.